In other words, Multisite can allow people who run multiple WordPress websites to run all of those websites from a single dashboard. Each of the ‘sub-sites’ will, by default, be either in a subfolder (e.g. mysite.com/subsite1) or on a subdomain (e.g. subsite1.mysite.com). But you can map unique domains (e.g. www.mynewsite.com) over your sub-sites so that they don’t necessarily appear to be connected. What are some examples of WordPress Multisite websites? What are the benefits of using WordPress Multisite? You don’t have to worry about any SEO issues as all sites within a Multisite install are seen as separate if they have their own domain names - and you can quickly install an SEO plugin on all sites at the click of a button! What are the disadvantages of using WordPress Multisite? Who should be using WordPress Multisite? Professional WordPress developers who are managing several sites for clients might find Multisite useful, as all updates and installations could be managed from one Super-Admin dashboard. Companies or organisations that have lots of branches or divisions could benefit from using Multisite to allow each branch or division to manage its own sub-site’s content. The company or organisation would still have overall control of all of the sites. Who should NOT be using WordPress Multisite? 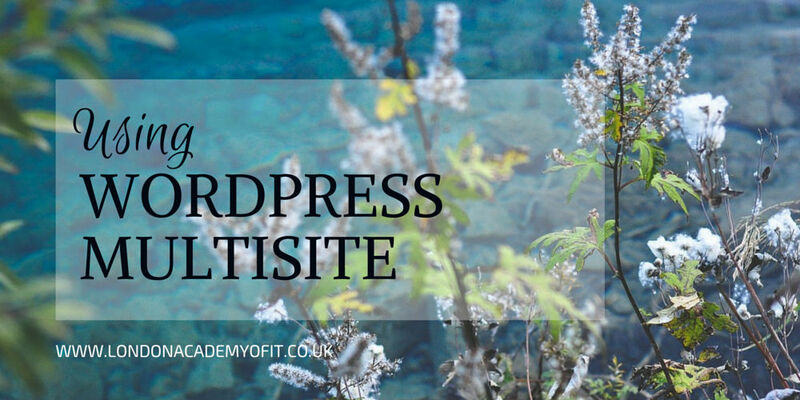 Anyone who’s just getting started with WordPress should steer clear of the Multisite feature until they’re more experienced. Also, anyone who only has one or two websites that they’re running probably doesn’t need to bother with Multisite. What are the alternatives to using WordPress Multisite? 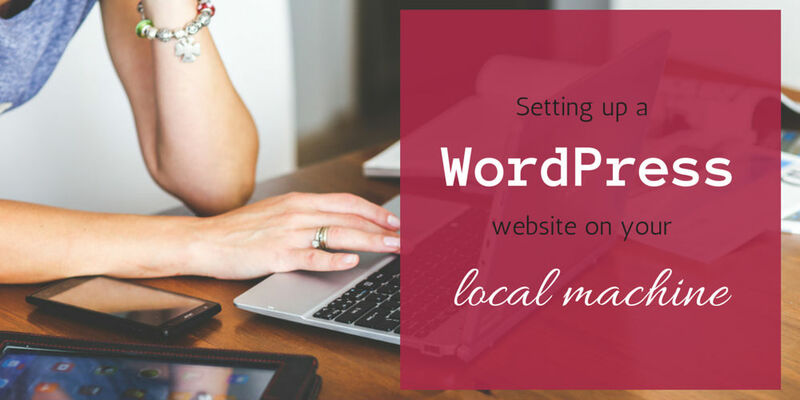 If a WordPress Multisite setup doesn’t sound quite right to you, there are some other options. 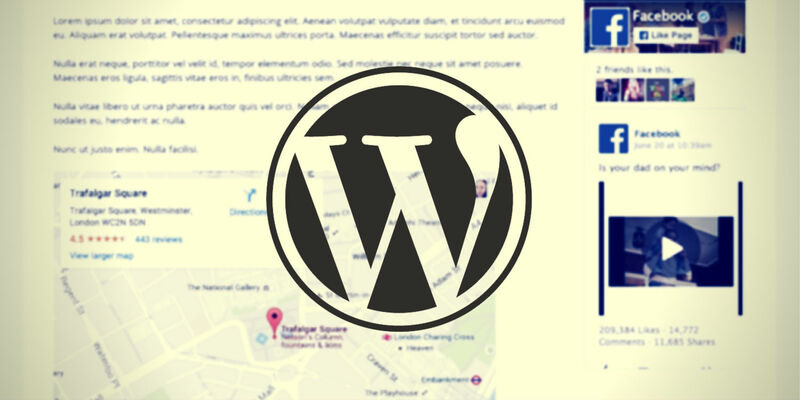 Plugins like ManageWP and MainWP can be added to your main site and connected to other WordPress websites that you own so that you can manage them all from one location. Updates and security scans can be done across all sites with one click. These plugins do not allow you to manage content on your other sites from your main site, however. There are also dedicated WordPress hosting options, like Flywheel, which provide one control panel for managing multiple WordPress websites. This is generally more expensive than standard hosting because the hosting company takes care of all updates and security monitoring for you. This is also known as ‘managed hosting’. 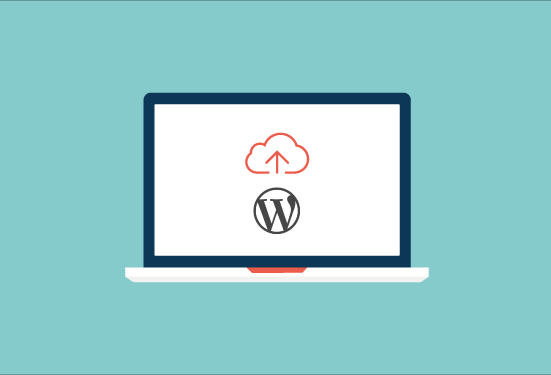 Have you already tried using WordPress Multisite, or one of the alternative options mentioned? Share your experience in the comments, and include links if you’d like to show off your network of sites.